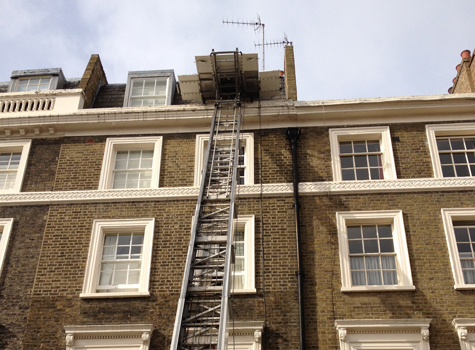 Direct Moves are specialists operators of exterior ladder lifts in London. 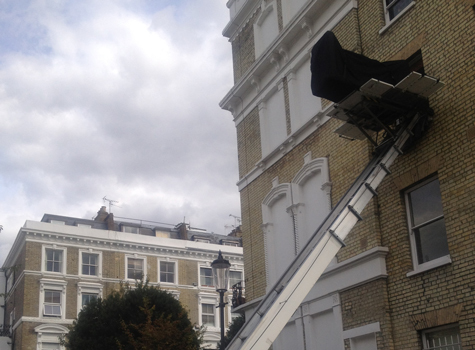 Available for hire, we can help you move house with ease. 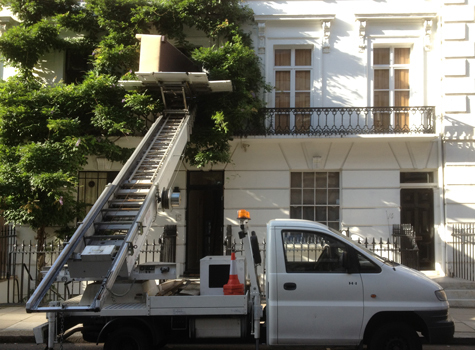 Our specialist outdoor equipment helps to move large furniture, sofas, pianos and even baths, from restricted access properties and areas. If you're moving in or moving out, our services are ideal for all home moves. 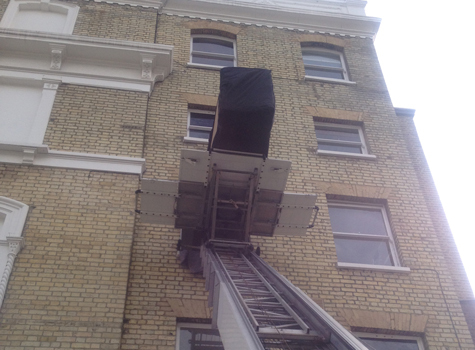 Offering a safe, convenient and cost effective way of moving your furniture into your new property. 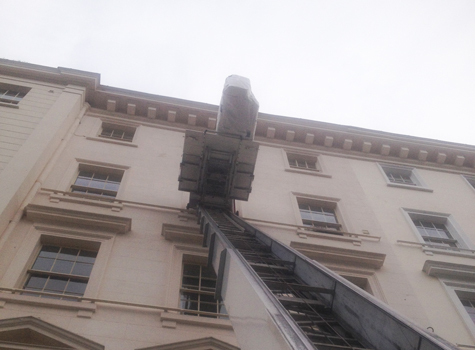 Our team can help oversea the removal of your furniture in/out of your home with ease. Coupled with our home removal services, we can	co-ordinate all your moving needs. 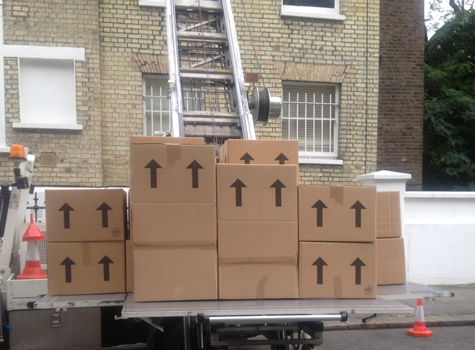 Direct Moves have trained operators to ensure safe loading and lifting to the desired height - through windows we can safely deliver your belongings avoiding the need for dozens of movers, reducing damages to any goods and saving a lot of bad backs. 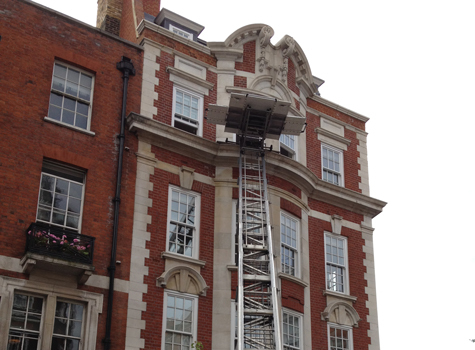 Covering London and neighbouring areas, we can quote for all size jobs in any location. To receive a free quote please fill out the form on our Quote page. Alternatively, you can call 01753 569 889.